Annapolis Vacation Rental – 302-E Forbes Street | West Annapolis Annapolis Rentals. You will love the convenience of easy ingress/egress to downtown, Rt 50, and the shopping districts from this condominium. Located in a quiet residential waterfront community. This unit retains original parquet floors covered with area rugs, ceramic tile in the kitchen and bath, and carpet in the bedroom. Just off the living room is a great private deck perfect for coffee and the morning paper, or enjoying a nice cold drink and unwinding from work. 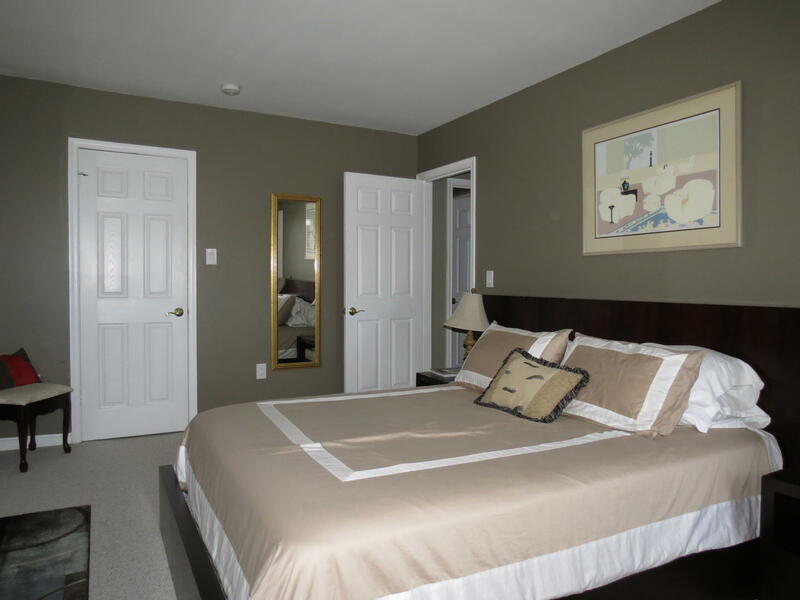 The bedroom includes a queen bed and nice size walk-in closet. There is also laundry in unit which is a nice bonus. From mid-June to Labor day, enjoy the community pool and picnic area adjacent to the marina and waterfront. Easy stroll to grocery, pharmacy, coffee and restaurants or head 1 mile to downtown Annapolis. Did we mention pets are considered. Call Long and Foster today to take a look at this great unit!